In 2017, The US Consumer Financial Protection Bureau and the Illinois and Washington attorneys general sued against Navient. 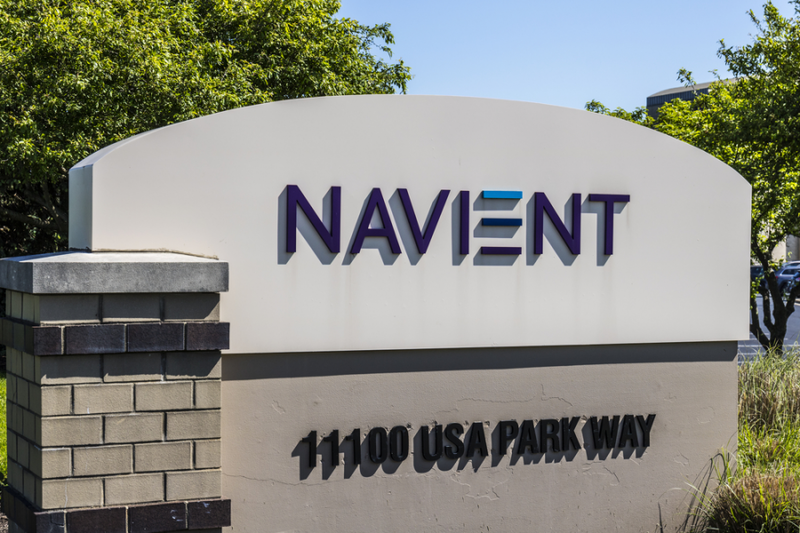 Pennsylvania, California and Mississippi attorneys general filed suits against Navient respectively in the next year. According to the CFPB, Navient is claimed for its illegal activities since 2010 such as misallocated payments, struggling borrowers toward multiple forbearances instead of income-driven repayment plans, and provided unclear information about how to re-enroll in income-driven repayment plans. Navient is one of the nation’s largest student loan servicers ranked highest in terms of student loan complaints. In 2018, the CFRB received 4032 complaints submitted from student loan borrowers. In this page, we will describe the ways how to get student loan forgiveness for Navient borrowers via Devry Loan forgiveness program. Generally, if you are the Navient borrower, this case significantly increases your chances which Navient will end up being forced to offer payouts to wronged borrowers. Of course, it should credence to any Borrower’s Defense Discharges filed against Navient. Unfortunately, the Department of Education is not accepting Borrower’s Defense to Repayment Discharge applications against Student Loan Servicing Companies, and that means you can not use the BDAR Program against Navient. Actually, there is no such thing as a “Navient student loan forgiveness” program, and unlikely that Navient borrowers will get the compensation the CFPB is requesting anytime soon. It means that the best way to get DeVry loan forgiveness for Navient is no longer to pursue a case against them but to pursue a case against your school. 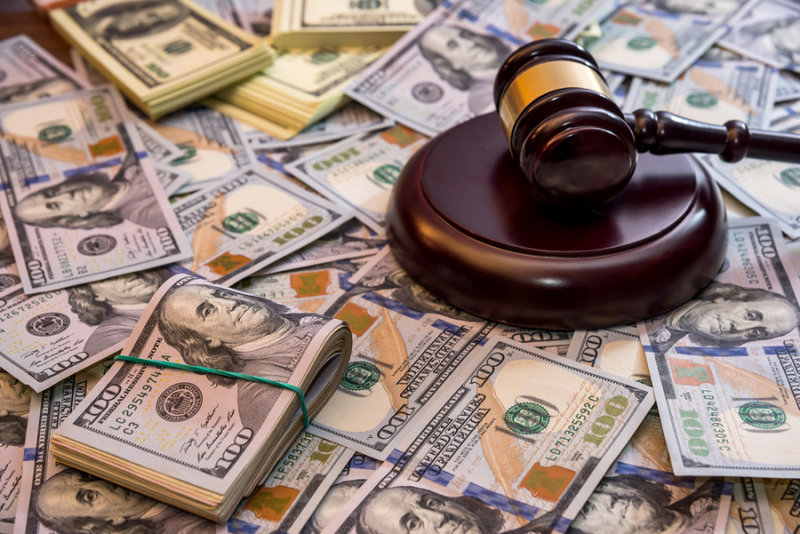 Why are the Navient Lawsuits important matter? It is because they prove that we are finally headed the right direction on the student loan crisis, with the Federal Government, CFPB, and State Attorney Generals all standing up for ordinary Americans and attacking the largest student loan servicing company. As probably you know, Navient is not the first servicer which filed a lawsuit against. Also, there are some groups of the schools which are the biggest and most well-known of the country, have been getting hammered by complaints and lawsuit as well, for example, DeVry, ITT Tech, University of Phoenix et. Although these lawsuits are an ongoing process, we could hope that the student loan crisis finally will get the attention which it deserves. The significant piece of this statement is the “ illegally” part because it means that who has been “illegally” treated by the servicer has a good chance at receiving student DeVry loan forgiveness. Of course, if the Education Department decides to allow Borrower’s Defense to Repayment Discharges against Student Loan Servicing Companies. However, currently, it is not permitted under existing rules of the systems, so it is basically a pipe dream for now. What currently you can do is using the Borrower’s Defense to Repayment Program against the school which you borrowed money to attend. How to file a Borrower’s Defense Discharge Complaint? Because DOE is not allowing us to file a BDAR Discharge Application against Navient, but you can dispute the school you attended. By doing this, you can attempt to get Navient to provide the student loan forgiveness anyway. All you need to put together a compelling case that accuses the school of having done something illegal against you, either with violating a State or Federal law, or committing some form of fraud. In this case, let us consider that you are a student at DeVry University. Or you have attended this college until the time BDAR made the settlement to refund debts or provide DeVry loan forgiveness program. For now, there is so much public record of all the illegal behaviors Navient used to suppress student loan borrowers knowledge about how to minimize the costs of their debt. And there are so many different things which Navient has been accused of doing that were both immoral and also highly illegal. Literally, there has never been a better time to write up a Borrower’s Defense Complaint against the company. Although you are not able to submit it yet, it worth spending the time to put together. Because we will likely eventually see that the Department of Education will start accepting BDAR Discharges against Navient which it probably will include student forgiveness or discharge, all you will need to get your application approved is to make sure that you point to some specific illegal behaviors that Navient committed against you. You really, need to think back about all your interactions with the company and look if you can remember any time that they did something blatantly illegal for your understanding and leverage the benefit that you were legally entitled to. 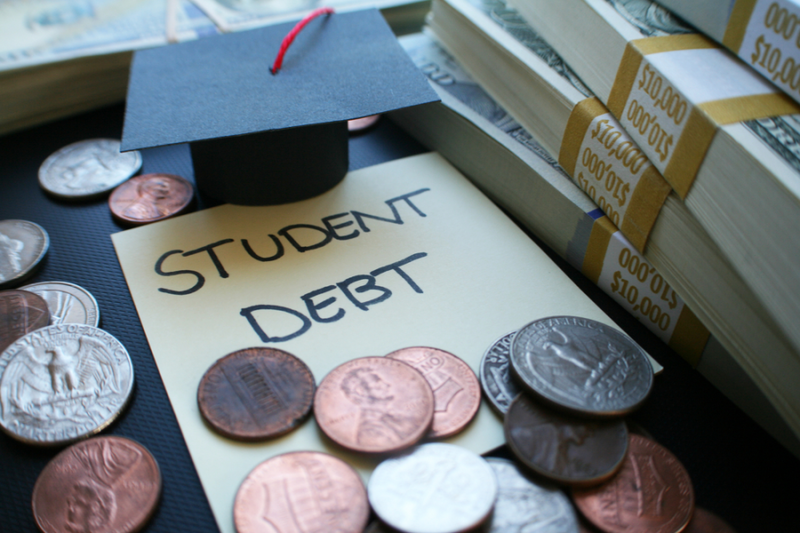 How to get DeVry loan forgiveness for your debts?  2- Borrower’s Defense to Repayment Discharges which take a little time and effort, but provide complete student loan forgiveness. Besides, potential money refunds for any amount you have already paid to DeVry. It would be better than you focus on a Borrower’s Defense Discharge which could allow you to win complete DeVry loan forgiveness and a certain amount of refund. How to file the Borrower’s Defense Claim against Devry? 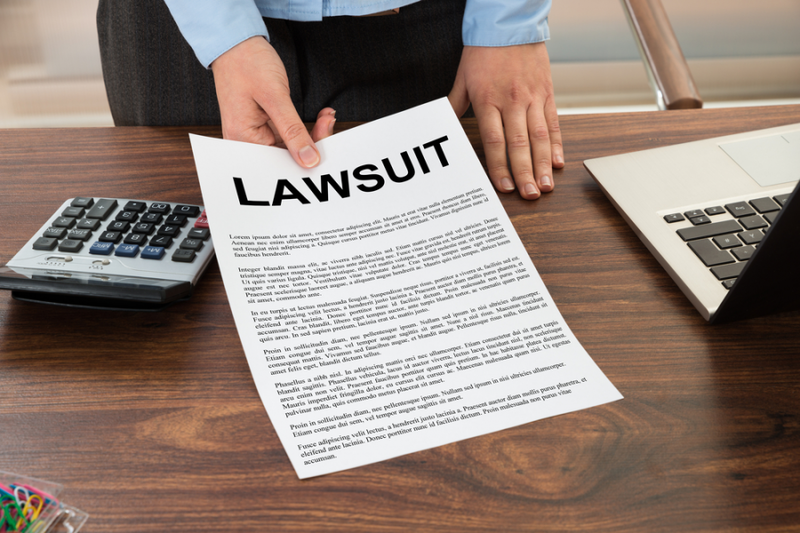 If you have decided to file a Borrower’s claim against DeVry, you will need to keep one significant point in mind that this is a legally binding process. Thus you need to tell the truth, otherwise lying could lead to facing very harsh consequences. With that said, take into account that when you file the claim against DeVry to get loan forgiveness, you will need to accuse them of committing some form of illegal behavior. And clearly, state that this illegal activity was the primary motivation for your choice to borrow money to pay for your education programs. The good news about filing a Borrower’s Defense claim against DeVry is that it will be pretty easy to prove that, owing to DeVry has already admitted to committing all sorts of illegal behavior. For example, fraud manners such as in the way that they advertised to potential students, doing things such as falsely claiming that their graduates with Bachelor Degree earned 15% more incomes than graduates from competing schools. Finally, by taking into consideration of required criteria such as if you are a student of DeVry University and your student loan servicer is Navient, you can receive the benefit of DeVry Loan Forgiveness Program. And just by being patient, you could have a great chance to take advantages of any potential resolution about Navient. If you need any information about Navient Lawsuit or DeVry loan forgiveness program, please, do not hesitate to call our professional consultants.